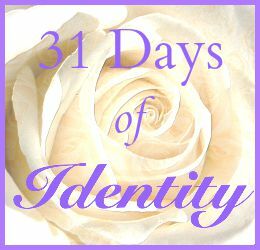 Welcome to 31 Days of Identity! I am so glad you are here. During the month of October, I will be writing for 31 days on the topic of Identity. I will be updating this page frequently with links to each post.